Boaters can expect mooring rates in Avalon to increase in 2019 as servicing firm accounts for adjustments due to material costs, California sales tax. 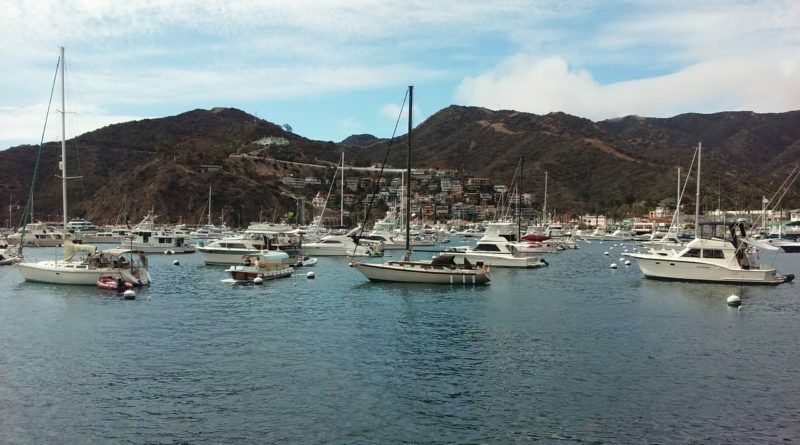 AVALON — Avalon Mooring & Diving Service, the agency responsible for Avalon’s mooring rentals off Catalina’s coast, was approved for an additional five years lease. The agreement had previously expired in June 2018 and the renewed agreement, accepted unanimously by the Avalon City Council, will last from July 1 to June 30, 2023. According to the City Council agenda, Avalon Mooring & Diving Service previously came to the Avalon City Council in February 2009 to request a 12 percent rate increase due to higher insurance, material, labor costs and CPI. This is not an unusual practice. Since 2013, mooring rates in Avalon have increased slightly from year to year according to the Yearly Service Rates provided by Avalon Mooring & Diving Service. Per Avalon’s Municipal Code, rate increases must be presented before the City Council and then new prices can be updated. However, under this circumstance Avalon Mooring & Diving Service, Inc. has the permission to alter prices without appearing before the Council. Under the Franchises for Mooring Services, also known as Sec. 10-2.411, the applicant will operate the mooring service 24 hours a day, must demonstrate the need for services in the city waters and considers the impact on public health, safety and welfare. No franchise must exceed five years without going before the council.